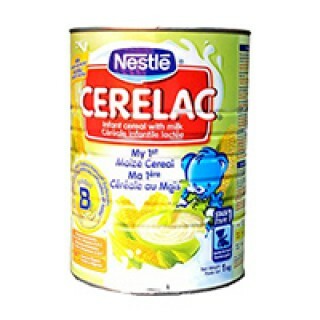 Tags: Cerelac Wheat w/Milk Big . 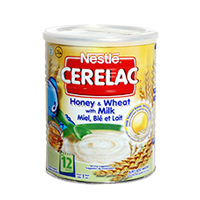 Cerelac Wheat w/Milk Big. 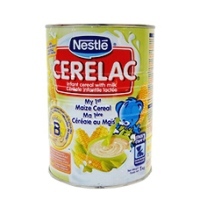 Wherever you are in the USA, we will ship this African food item to you on time with free shipping. Honey & Wheat w/Milk Big. This product is one of the many African foods and other items you can..